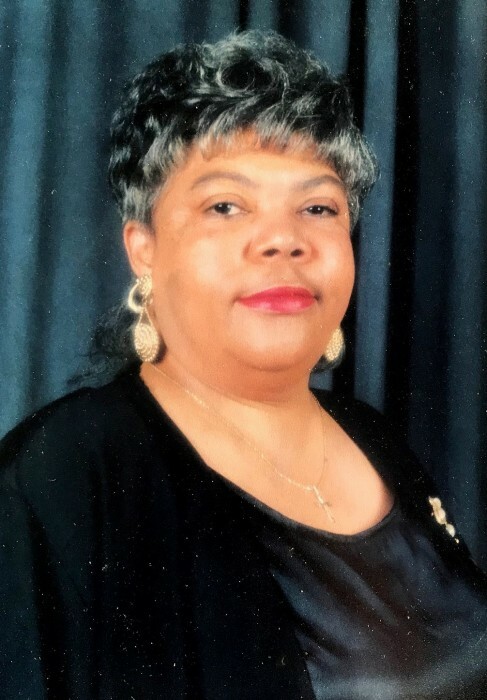 HICKSON: A Homegoing Celebration for Miss Dorothy Hickson of College Park, Georgia will be held Friday, April 19, 2019, 12:00 noon at Christians For Change Baptist Church, 2110 Bethsaida Road, College Park, Georgia, Pastor Michael A. Baldwin, eulogist; Reverend Jarius Dorsey, presiding. Interment, College Park Memorial Park. Survivors are her daughters, Jacqueline Rooks, Evelyn (Charley) Hill Anderson and Danita (Douglas) Draughn; six sisters, Rev. Eula Mae Miles, Ollie Merle Stinchcomb, Evangelist Joyce Dell Hickson, Doris Hickson, Mary Jane (Marshall) Roberson and Nettie Rose Sumlin; two brothers, Billie James (Willie Mae) Hickson and Donald Hickson; eight grandchildren, two great grandchildren and one great-great bundle of joy on the way; and a host of other loving relatives and friends. Family and friends are asked to assemble at the church at 11:30a.m.